The last news about Gambit. The Cajun mutant in a live-action film. Watch the movie trailer soon. Update - Actor Channing Tatum is taking over the role. The film will be released on October 7, 2016. Gambit is quite appreciated by comic book fans. And there is no denying that Gambit is indeed an interesting character. A mutant, Gambit possesses the ability to manipulate kinetic energy. And he uses his gift with style by throwing supercharged cards at his enemies. This Cajun thief is the ladies man! From thief he become a hero along the years, even integrating the famous X-Men team. 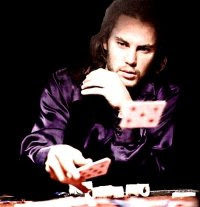 Well, the word is that Taylor Kitsch has signed for three films. 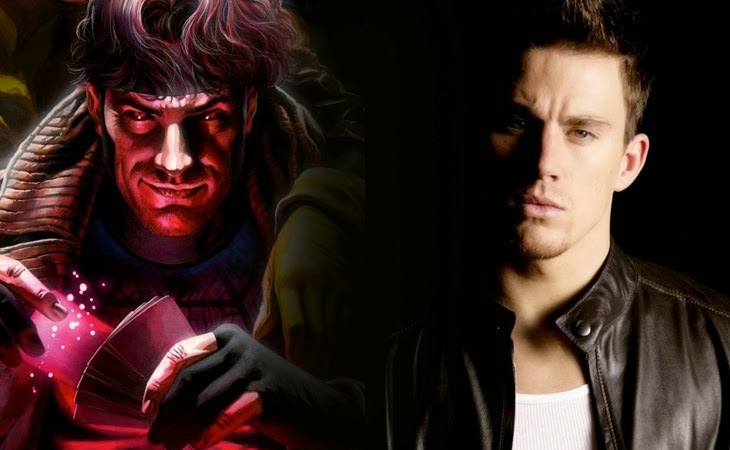 So it is quite likely that one of those will actually be a spin-off live-action Gambit movie. Probably a movie about his origins. Nothing official yet, but we know that Marvel wants to compound the success of its movie series. 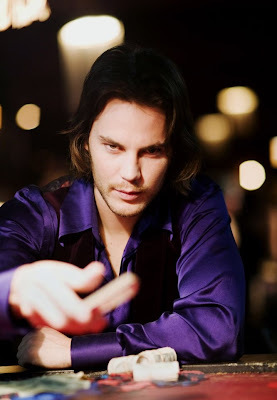 Besides a Gambit movie would perfectly fit in Marvel's plan to bring the best characters of its comics to the cinema. 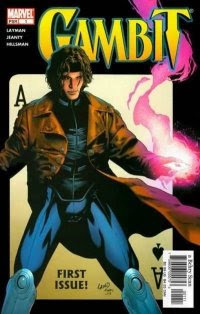 All is but rumor for now, but I bet this Gambit movie will be greenlit sooner or later.